Great food makes the perfect wedding so never compromise when choosing a food caterer in Singapore for your wedding. 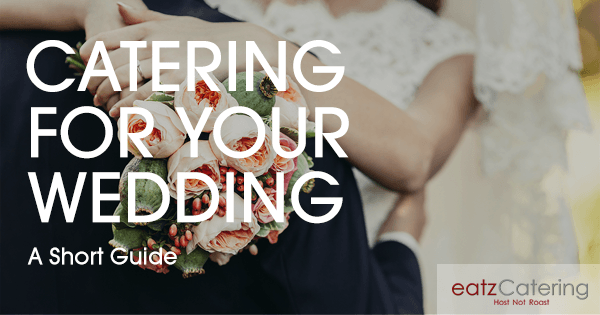 Here is a short guide on what you need to know before choosing the right wedding caterer in Singapore. Who says vegetarians can’t really enjoy the taste of good food? 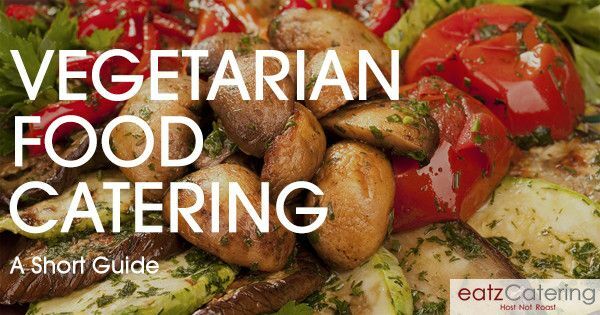 Here is a guide to food catering for vegetarian guests. 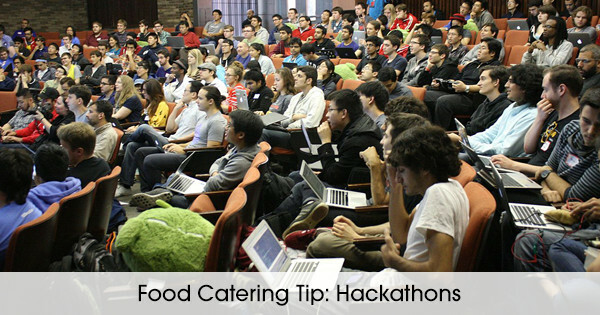 Under all that stress and pressure, hackathons attendees can be a ravenous bunch…here is a food catering guide to make sure the attendees are well fed. A great BBQ is one that has great food and wonderful company. Read this article for some ideas on how to run a successful BBQ party. 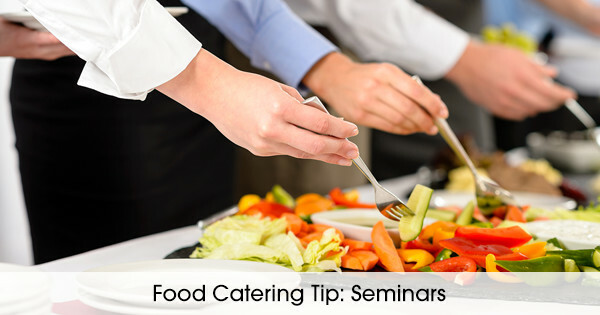 Food Catering Tips: How Much Food Is Enough for Your Event? 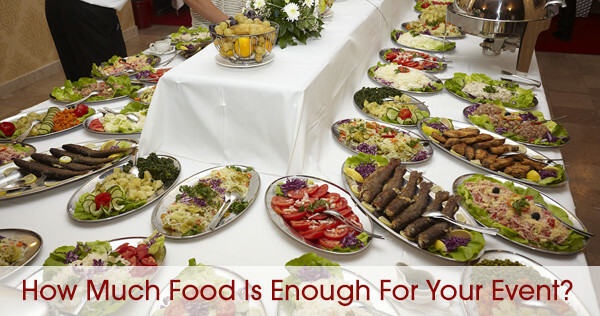 Having enough food for your guests within a set budget is a crucial part of event planning. 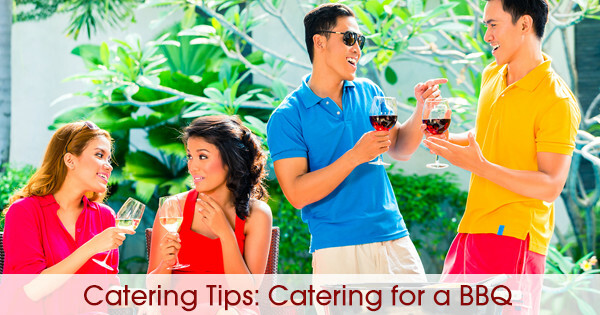 These basic catering tips will help you plan for the portions you need.